Microsoft and Barnes & Noble are teaming up for a new company that could have Amazon quacking in its boots today. It was announced this morning that Microsoft has invested $300 million in a new company with Barnes & Noble that will temporarily be called “Newco.” The new company involves Barnes & Noble’s Nook division and the bookseller’s educational college business. The stake in the new company values it at $2 billion and gives Microsoft a 17.6 percent stake in the joint venture with B&N retaining the remaining 82.4 percent. 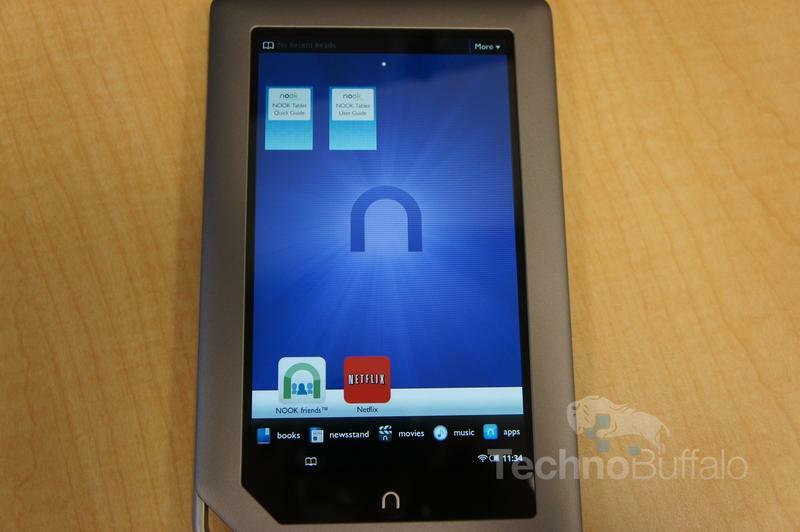 There had been rumors circulating back in January that Barnes & Noble was eyeing the possibility of spinning its Nook devices off into a separate company, but nothing manifested until now. This technically still isn’t a spinoff, but it very easily could be down the road. The elephant in the room now is if this means that the Nook will change from running the Android operating system to some version of Windows 8 once its released in the fall. Microsoft has been touting how the latest iteration of Windows can run on computers as well as tablets, so it would seem a bit odd if a company it’s invested in was running a product from a competitor. As for Amazon, it has been enjoying great success with its Kindle Fire tablet as well as its e-readers, and while B&N was doing well, it wasn’t much of a real threat. With Microsoft now backing it, there may be a whole new fight brewing in the 7-inch tablet and e-reader markets. This announcement very much came out of left field, it’ll be interesting to see how it develops in the comping days.